Americans expected armed conflicts in Kosovo in the early 1990s and they considered it inevitable. They believed that in that case it would be impossible to avoid the war between Serbia and Albania in which the Albanian army would succumb to them, and Serbia would invade the mountainous border for a certain period of time. In the recently declassified CIA document, called "Albanian Armed Forces: Unprepared for the Conflict with Serbia", written in January 1993, analyzes the conflict in Kosovo, as well as Albania's ability to get involved in the war. In addition to 25,000 police members, the Yugoslav Army has at least 10,000 soldiers equipped with 200 tanks, 160 armored vehicles, and 160 artillery tubes. In addition, Belgrade has 26,000 soldiers located 50km North of Kosovo and 75,000 Serbs between the ages of 15 and 59 in Kosovo, as well as hundreds of organized paramilitary units, writes the report further. Despite the military dominance of Serbia, CIA analysts noted that the Kosovo conflict would not be short in time. In this case, CIA analysts predicted that the Serbian army would attack the bases within Albania and draw Tirana to war. 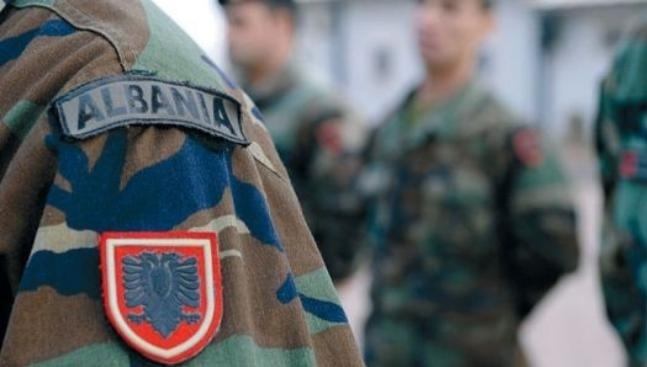 The Albanian Army can not be measured with the relatively modern and armed Serbian forces (at that time) in the case of ethnic conflict in Kosovo passing through neighboring Albania, says the beginning of the report. "We believe the authorities in Tirana will try to avoid direct conflict, but the conflict is likely to be inevitable. Tirana would surely help Kosovo Albanians with small arms and food shipment and would serve as a channel for volunteers, weapons, money and supplies from other countries," the report cites. The Americans had much hope in the success of the Albanian Army at that time. They describe it as outdated, untrained, without basic supplies of fuel, food, medicines, and clothing. The bulk of the tanks that the Albanian Army had available were the Chinese versions of the Soviet tank of the fifties, T-54 and some submarines with oil, which were able to dive at a depth of just 10 meters.